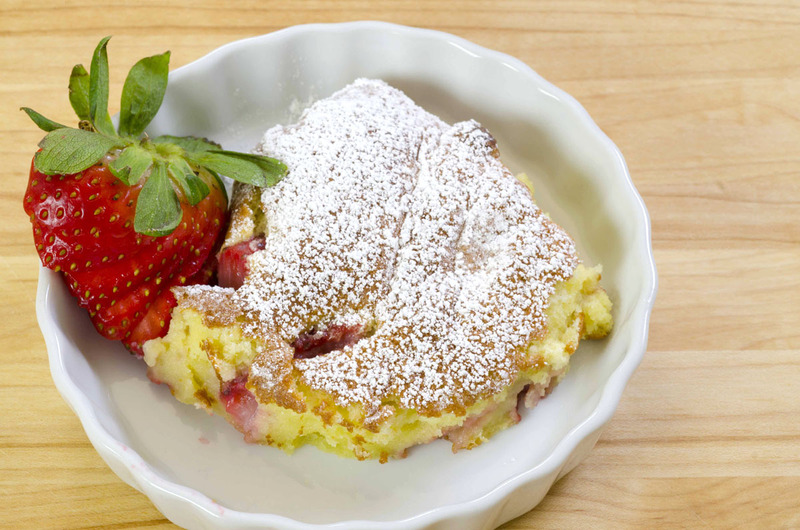 I love what I call “nursery desserts” – custards, puddings, floating island, tapioca – but not jello – on a cool winter’s day I recently made this dense, pudding-like baked dessert that took me right back to an 19th century English nursery. 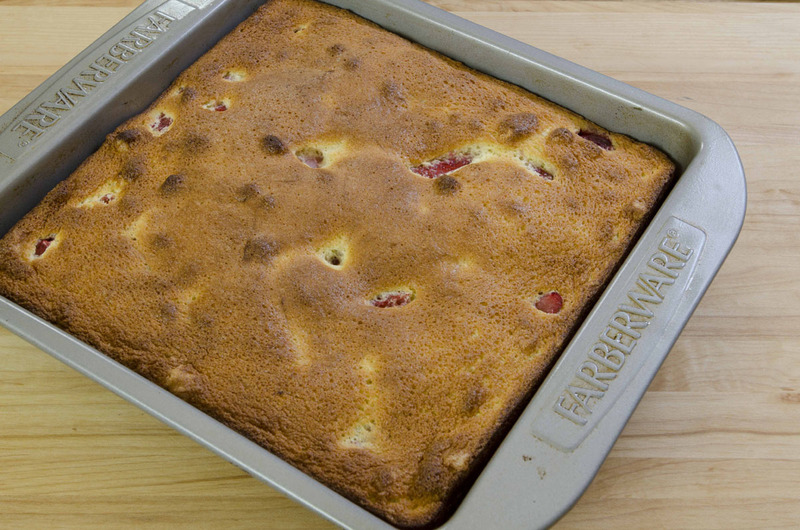 Generously coat the interior of an 8-inch square baking pan with butter. Set aside. for about 3 minutes or until stiff peaks form. Set aside. Combine the egg yolks with 3 tablespoons of the sugar in a medium mixing bowl. Using a hand-held electric mixer (you don’t have to wash the beaters), beat for about 3 minutes or until quite thick. 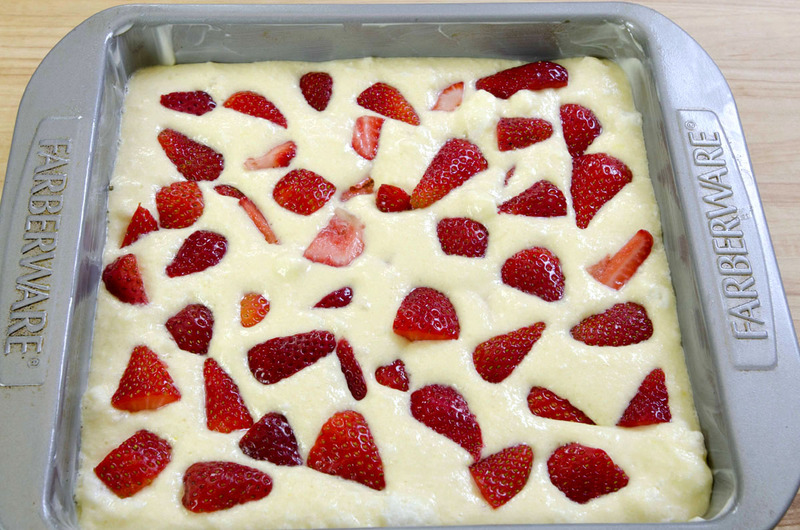 Add the flour, cream, and vanilla and continue beating until very smooth. Using a rubber spatula, blend about a quarter of the beaten egg whites into the batter to thoroughly incorporate. Then, carefully fold in the remaining egg whites to create a light, fluffy mix. Pour the mixture into the prepared baking dish. If using, sprinkle the berries over the top noting that they will sink. Place in the preheated oven and bake for 20 minutes or until golden brown and puffed up. Place the confectioners’ sugar in a fine mesh sieve. Set aside. 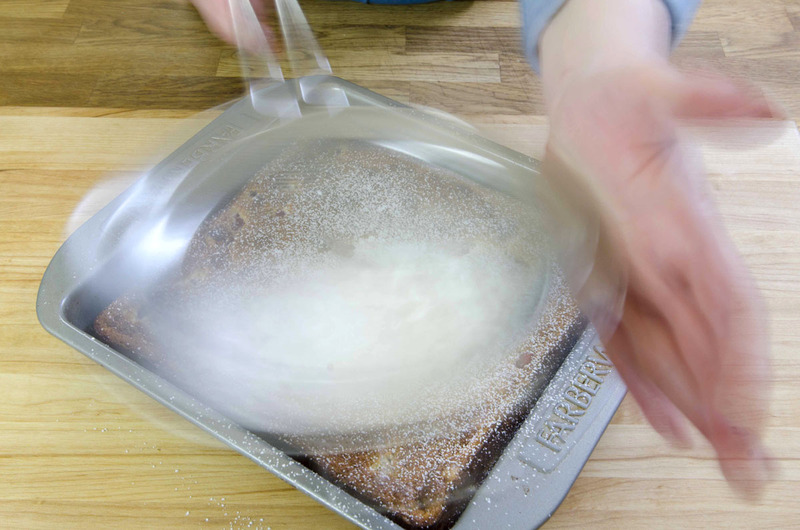 Remove from the heat and quickly sprinkle with confectioners’ sugar by gently tapping on the side of the sieve as you hold it over the hot soufflé. Serve immediately with additional berries, if desired.